Lamborghini sent everyone WOWsers when in 2003, it launched the super cool super fast sportcar, the Lamborghini Gallardo. With just 12,000 cars built, this roadster is Lambo’s highest produced model. Now the Italians were so delighted by the response it gathered in the autoworld, that they have decided to bring a replacement for the Italian marque. 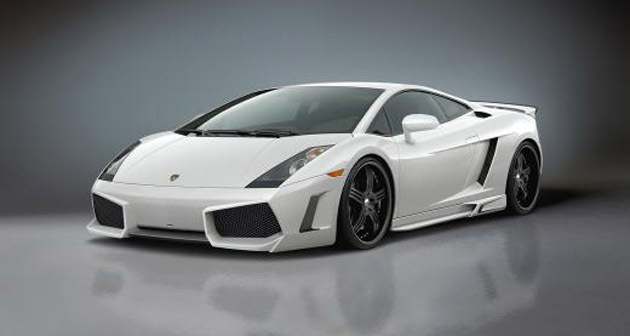 The Lamborghini Gallardo will be replaced by Lamborghini Cabrera, as the entry level Lamborghini. Featuring all-wheel drive it will borrow the V10 powerplant form Gallardo. It can pump as much as 600 horses and is mated to a dual-clutch automatic transmission. Sadly though, the Cabrera will not feature a manual transmission variant. In defense, the company explains that in order for the whole car to work seamlessly, an automated transmission must be offered to make the most of other automated components. Further, Winkelmann said that the Gallardo replacement will not follow the design traits of Aventador with carbon fiber integrated construction. This, together with the stripped down high-end features, implies that the Cabrera will not be carrying a very hefty price tag. However, the Lamborghini Cabrera will be lighter than the Lamborghini Gallardo. According to reports, the Gallardo replacement will share the platform with Audi R8 and Porsche sports models. It is the Volkswagen’s modular sportscar architecture. The current Lamborghini Gallardo and Audi R8 have a lot in common. They share the same chassis architecture, the V10 engine of R8 Spyder is also borrowed from Gallardo. Moreover, the future models of Lamborghini Cabrera and Audi R8 will share 15-20 percent more parts than the today’s variants.